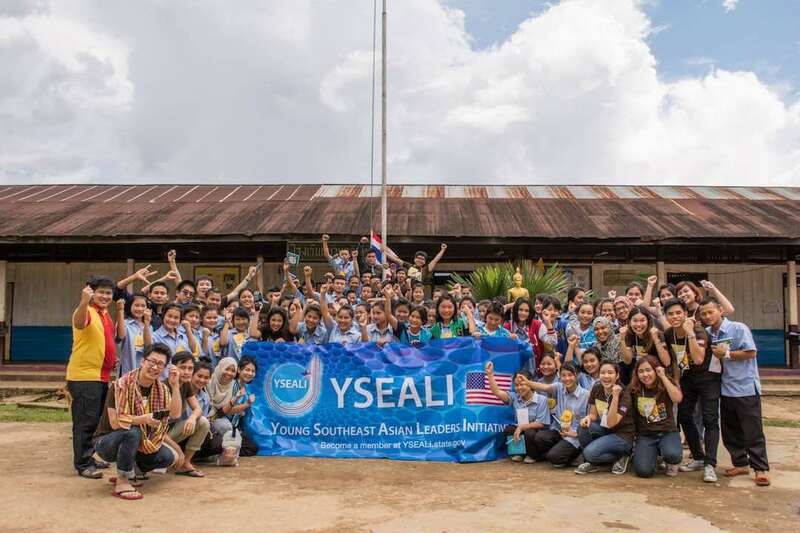 Bangkok, February 13, 2018 — The Asia Foundation is now accepting applications for the Young Southeast Asian Leaders Initiative (YSEALI) Critical Thinking in Classrooms Regional Workshop sponsored by the U.S. Department of State through the U.S. Embassy in Bangkok. This regional workshop will take place from May 21-26, 2018 in Bangkok, Thailand, and bring together 60 participants from ASEAN countries. Applications must be submitted through the online application form by March 7, 2018. Detailed application instructions can be found here. Applications will be evaluated by the Asia Foundation together with U.S. Embassy staff in ASEAN countries. Participants will be chosen without regard to gender, race, religion, sexual orientation, ethnic background, marital status, or financial need. All submitted application information will be treated as confidential unless stated otherwise in the application. The identities of nominees will remain confidential throughout the selection process. The Asia Foundation will announce the final selection in early April 2018. Please read the application instructions to check for eligibility, prepare materials, and submit the final application. The call for applications will close on March 7, 2018. Please direct any inquiries to The Asia Foundation in Bangkok by emailing YSEALITH@asiafoundation.org.